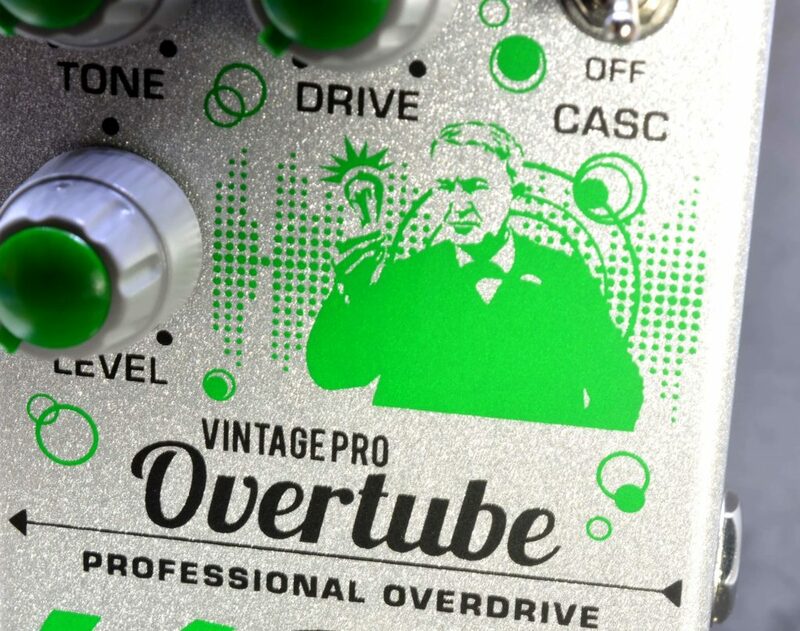 You have been looking for that famous vintage overdrive for years, and when you find it, its price is out of this world. So you go for the reissue just to find, well, it sounds like a reissue. 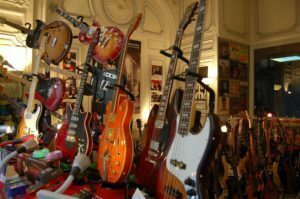 So what’s the solution, while you know most pro guitarists will only rely on its flattering tone to enhance their guitar riffs ? Here is the OVERTUBE, a perfect recreation of this overdrive, with, of course a JACQUES bonus : the cascade. There will always be a wish to obtain the original specs, in order to recreate the exact tone of our fave records and riffs. I can understand this because I often feel this way (don’t forget I own 4 originals !). 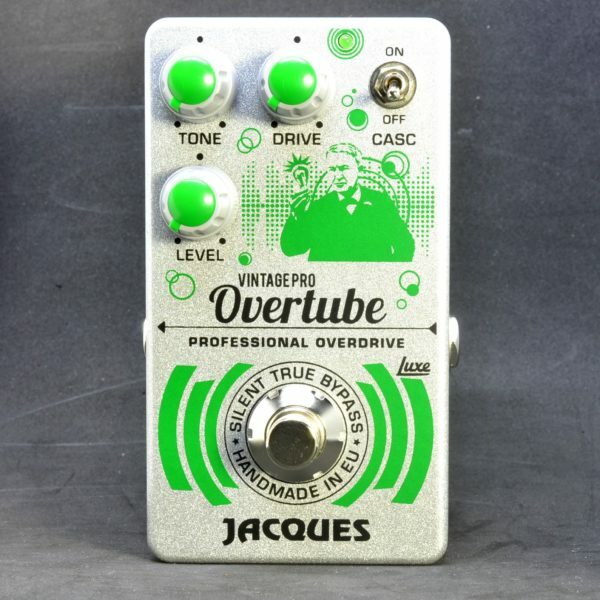 So, like a sci-fi movie, I have been working on a clone for more than a year now and there it is : the SAME tone with exactly the same controls and control action than on a original vintage TS !!! Let’s face it : Like SRV himself, you need TWO !!! But no sweat : you will not have to buy 2 OVERTUBE. I have included a cliver circuitry that is completely equivalent to two OVERTUBE linked in serial, exactly as on the SRV set up. 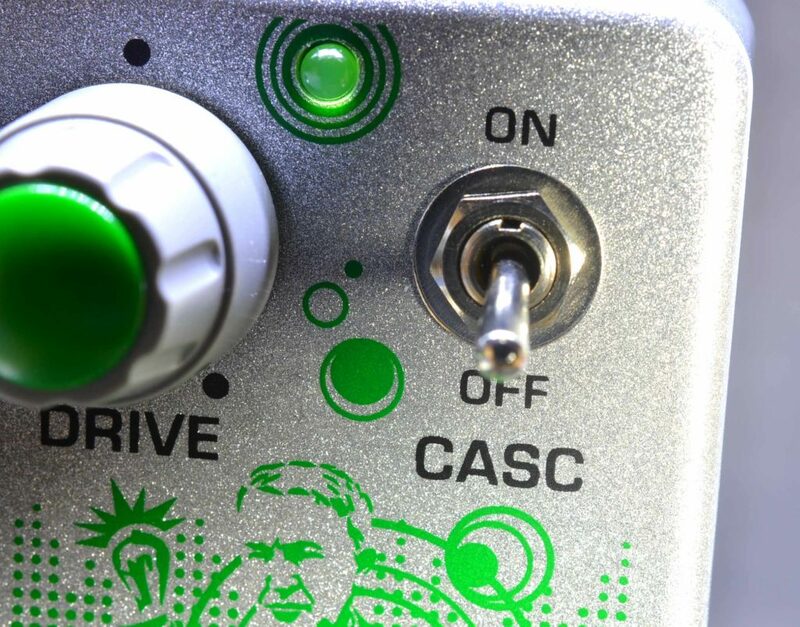 Just turn the CASC. 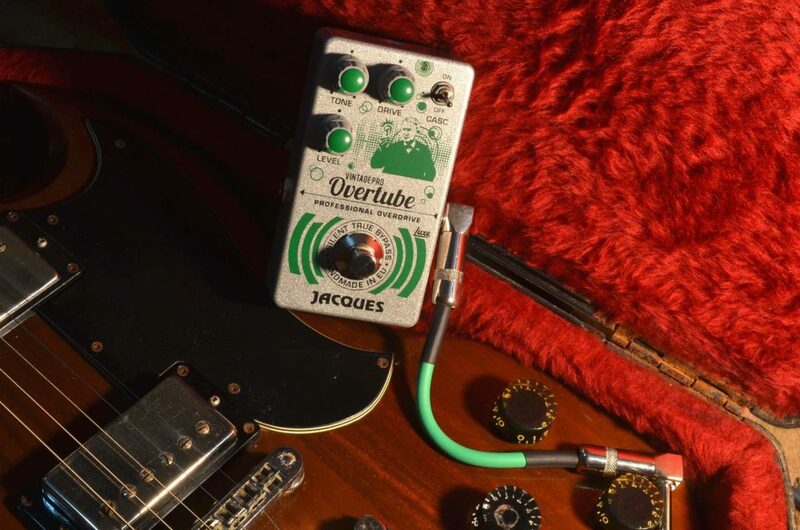 switch on and get that compressed high-gain overdrive that will transform you solo in melting iron magic.